We are very excited to introduce our guest speaker for this month’s meet. The beautiful Sophia Paskell is the woman behind Mother’s Circle, she works as a doula, childbirth educator and runs her peaceful pregnancy circle workshops. She will be speaking to us about emotional processing and empowerment. Come along to our monthly support circle and meet some like minded people who are either homebirthing or just wanting an empowering birth experience. 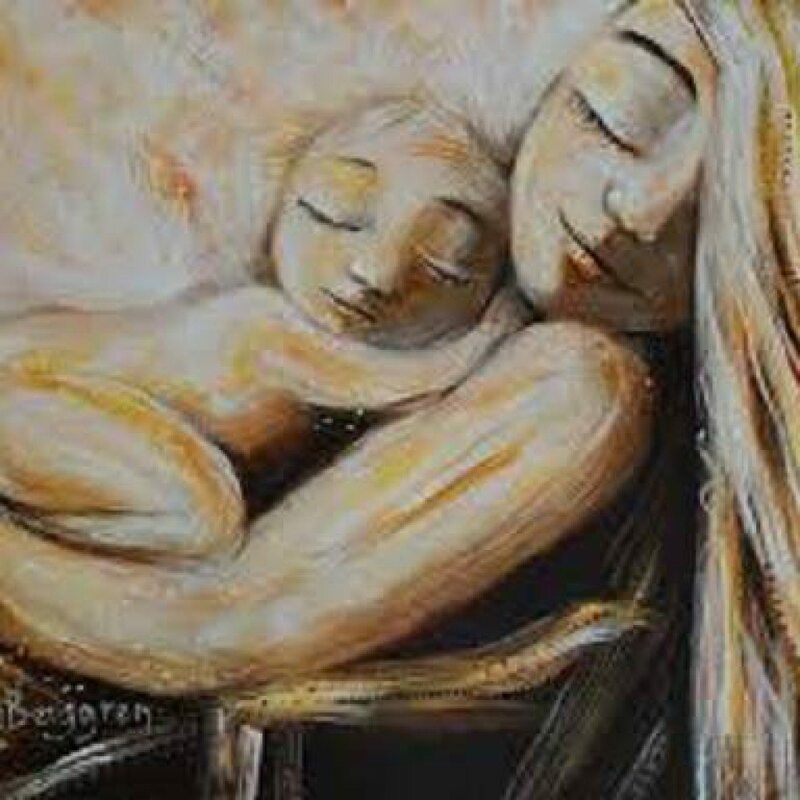 During our support circle we will share some stories, talk about topics surrounding homebirth, natural birth and positive birth experiences. 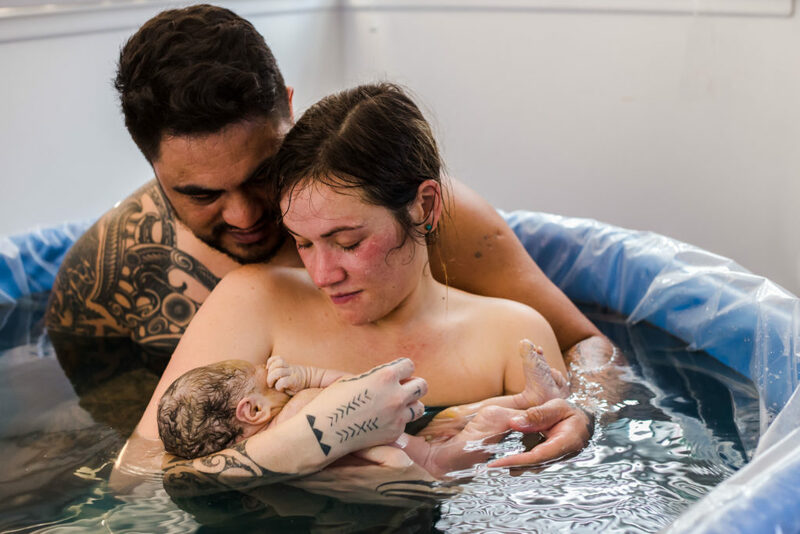 Naturally this converstaion often drifts into other discussions about pregnancy and birth including raising our tamariki. Everyone welcome always (husbands, partners, family, children).